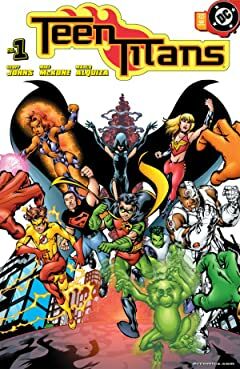 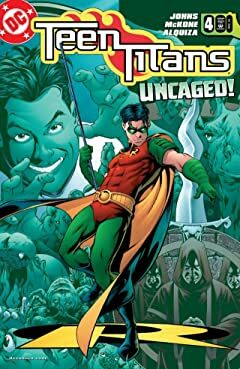 Superstar writer Geoff Johns reunites the sidekicks of the greatest heroes of the DC Universe once more to re-launch the DCU's premiere team of super-teens, the Teen Titans! 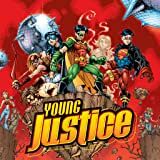 Featuring Kid Flash, Superboy, Raven, Beast Boy, Wonder Girl and more! 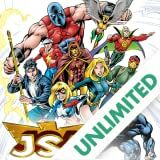 Meet the newest super team to hit the DC Universe: Young Justice! 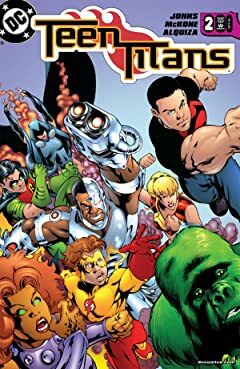 Not quite the Justice League and not yet Teen Titans, these youthful sidekicks to the heroes of the DCU band together for adventures and heroics of their own. 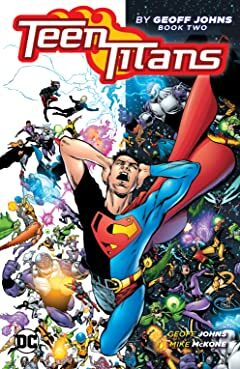 Featuring Superboy, Robin, Impulse, Wonder Girl and more! 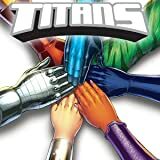 A new team of Titans has been formed! 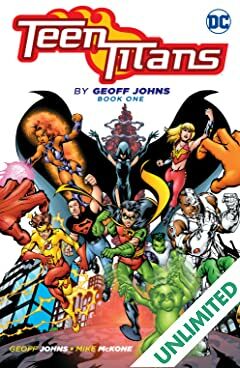 Members of the original New Teen Titans reunite after years apart--including Beast Boy, Raven, Starfire, Nightwing and more! 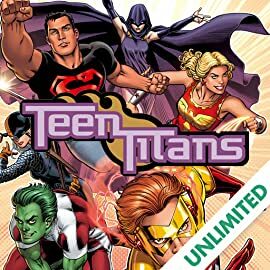 A new team arises in the DC Universe to show the world what it means to be a Titan! 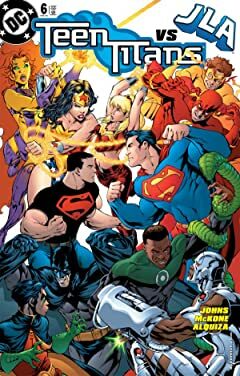 During the CRISIS ON INFINITE EARTHS, Barry Allen--a.k.a. 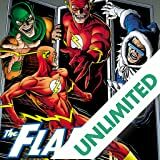 The Flash--made the ultimate sacrifice and gave his life to save millions. 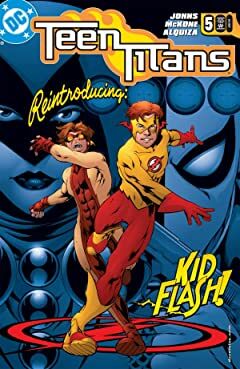 In his stead, the world welcomes the new Fastest Man Alive, as Wally West picks up his mentor's mantle. 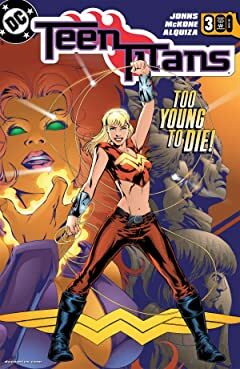 Long live the Flash!